ALERT: for the second year in a row, Sally Bradley’s Kept was a finalist in the American Christian Fiction Writer’s Genesis contest! Let’s celebrate Sally’s success by purchasing and promoting her debut novel! In an environment increasingly shadowed by promiscuous behavior with little worldly consequences but deep emotional baggage, Miska Tomlinson and Dillan Foster battle their fears and prejudices to find love. Sally Bradley’s debut novel, Kept, first caught my attention because of its characters. Baseball runs strongly in my family, so naturally I was intrigued by Bradley’s choice of profession for one of her novel’s leading men. While the baseball aspect of Kept influenced the author’s story, I am actually pleased to say that the sport factors little into my positive rating of the novel. I loved many things about Kept—including Bradley’s insertion of athletics into the characters’ lives—but it was the Biblical storylines, deep emotional characterization, and themes of redemption, love, and judgment that make Kept a standout novel. Christian fiction is a blossoming genre that continues to grow within the publishing industry. As in any consumer-driven outlet, Christian fiction tends to have its strongholds: Amish, World War Two, and contemporary romance consistently drive its sales. The nature of Christian fiction sets the genre apart from its partners—if a Fifty Shades of Grey type novel is bestselling in the ABA market, it tends to follow that CBA novels will market novels of the opposite nature in hopes that more conservative, evangelical readers will be drawn to Christian fiction. A growing number of Christian fiction readers, however, are vying for novels with more realistic plotlines and accessible characters. Sally Bradley has hit upon this niche—Kept is a story of hard-hitting situations faced by authentic characters challenged by their surroundings and fighting for their faith against insurmountable odds. Bradley is not afraid to address the questionable choices people make and does not shy away from situations that are normally hidden from the Christian market. Kept surpasses excellence because Bradley handles these situations with delicacy and grace. The tough situations her characters encounter are fully described, but she digresses from explicative language and details in favor of straightforward steps that show how and why God wants better for His children. I believe that Christian fiction needs more authors who are comfortable writing novels similar to Kept because readers can learn so much from true-to-life characters that experience the situations we face on a daily basis. Kept does not sugarcoat the challenging feelings and situations that people experience. Bradley’s characters show that Christians are just as susceptible to frustrations, fear, joy, and relief that others come across. Her novel takes compelling one step further in showing readers that people can come out of their pasts and move forward from the negative emotions through Jesus’ love and God’s mercy. In laying out these feelings with empathic prose, Bradley opens up Christians in a way that that older Christian fiction was unable to do so through the pleasing—but unrealistic—novels of the past. 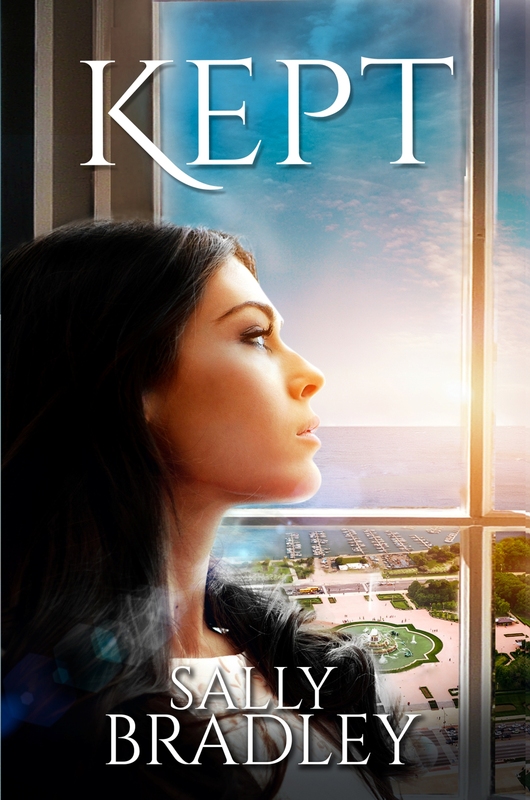 Kept is an exciting, compelling, and thoroughly pleasing novel that engages readers through authentic characters and rich storylines. Bradley, in addition to her writing career, is also an editor. Her storytelling and writing skills are, therefore, above standard; Kept reflects her skilled background with excellent prose, a strong plotline and structure, deep characterization, and realistic dialog and setting. Of course, I admit that Bradley’s romantic hero definitely is a strong point her novel. Dillan Foster, in addition to his handsome appearance, is a swoon-worthy hero that any lady would love to fall in love—and many female readers most definitely will. One of the author’s romantic scenes brought a huge smile to face and actually made my heart beat fast and ache for the two characters. Bradley succeeded in creating a chaste and pure, but still incredibly romantic and fulfilling, story in Kept. Her novel is a beautiful example of why God wants His children to wait for the physical intimacies of romantic relationships. She shows how a man and woman can still experience and demonstrate their affection for each other in a pure manner. Kept is fast-paced; I never wanted to put the novel down and frequently stayed up late reading when I long should have been asleep or completing other tasks. 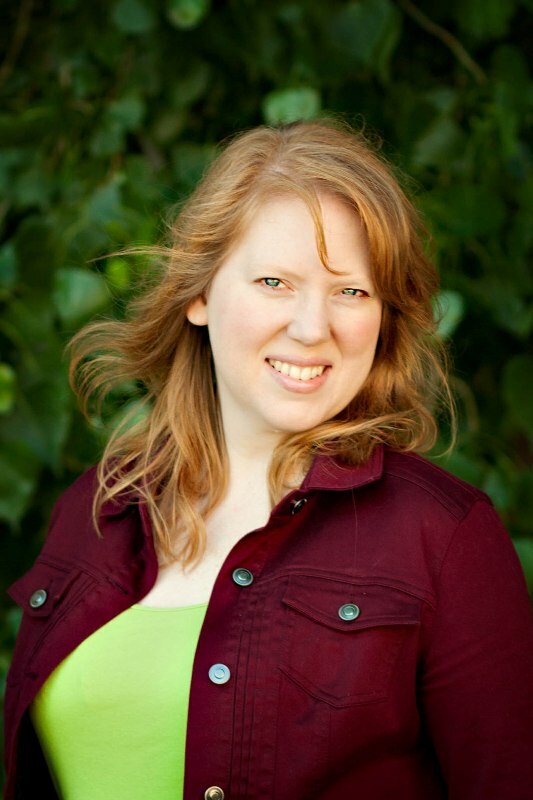 Sally Bradley has worked for two publishers, writing sales and marketing materials, sorting through the slush pile, and proofreading and editing fiction. She has a BA in English and a love for perfecting novels, whether it’s her work or the work of others. 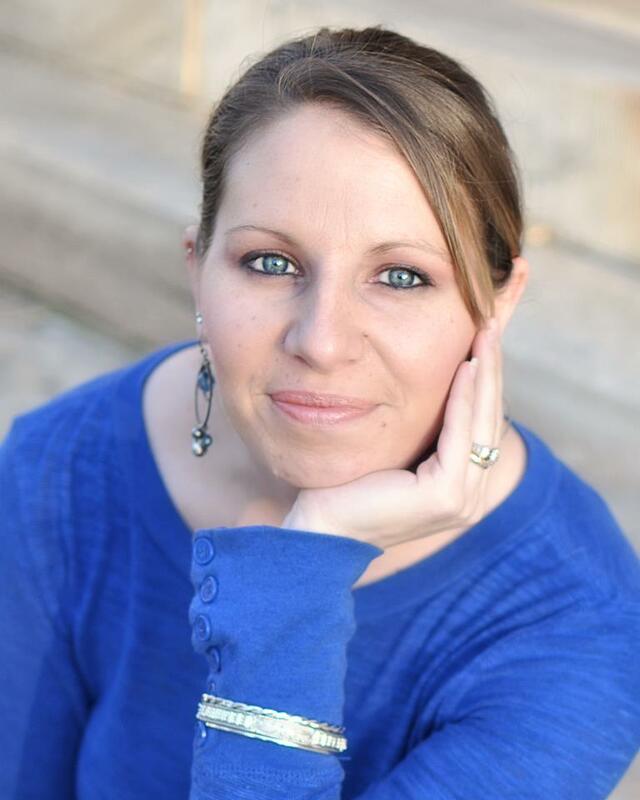 A judge in fiction-writing contests, Sally is a member of American Christian Fiction Writers, The Christian PEN, and the Christian Editor Network. In 2000, she left the working world to have her first child. 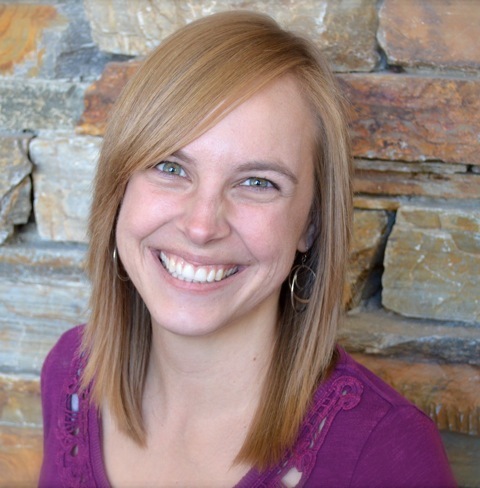 She now runs Bradley Writing and Editing Services from her home outside Kansas City. 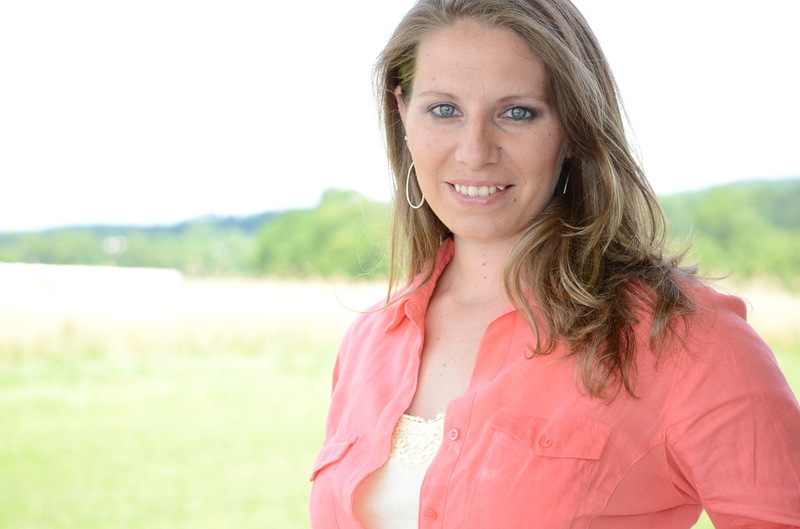 A mother of three, Sally is married to a pastor who moonlights as a small-town cop. When she’s not writing, she’s reading, doing laundry, and rooting on her favorite Chicago sports team of the season. You can find Sally at Sally Bradley, Writer on Facebook. As part of her book launch, Rachel Muller is taking part in a blog tour featuring interviews and book reviews. Early in September I posted my review of Rachel’s debut novel, Letters from Grace. To celebrate the release of her novel, Rachel is making three appearances on my blog to share her thoughts on her writing process, the story behind Letters From Grace, and future projects! In our final session, Rachel will discuss her current reading, upcoming projects, and more. Welcome back, Rachel! Sarah Sundin and Cara Putman played a huge role in the completion of Letters from Grace. They gave me great advice, pushed me to work on awkward sentences and chapters, and their own writing has been an inspiration to me. I am almost always reading some new WWII historical romance. I recently finished Unbroken; however, I haven’t picked up a new one yet since I am in revisions for my 2nd novel. 3) Are there any new authors that have grasped your interest? Kate Breslin is an amazing new author whose debut title, For Such a Time, is written with skill to that of a seasoned author. I’m looking forward to reading her 2nd novel. 4) If you didn’t like writing books, what would you do for a living? In an ideal world, I would love to purchase a run-down historical building, renovate it, and open a beautiful B&B with a historical theme. 5) What are you working on now? What is your next project? Maggie’s Mission, Book 2 in the Love & War Series has been written and is under revision. This story features Maggie, Grace Campbell’s best friend, as she finds herself on the front lines in Germany and stumbles across a man who resembles her dead boyfriend. 11) Do you have anything specific that you want to say to your readers? It is my hope that through my writing and stories, readers will see a story of loss, angst, brokenness, and ultimately, healing in the worst of scenarios. There is always hope, there is always healing, and there is always a brighter tomorrow on the horizon when we have faith. Thanks so much for having me today, Marisa! In late August of 2011 I awoke to a marvelous premise for a book. Whether that idea came from a dream or not I don’t recall, but I pulled out my stack of college ruled line paper and began penning down the words that would later become my first finished work. I researched the war, the people, the fashions, 40’s slang, even the makes and models of vintage vehicles to create a nostalgic feel in my project. Then fictional lives began to evolve on the white of my paper. In our second session, Rachel will discuss her writing: her inspirations, her process, the challenges, and much more. Welcome back, Rachel! 1) Have you always like to write? Absolutely! I have written stories as far back as I remember. I even attempted to illustrate my own fairy tales as a child. As an older teenager, I began writing screenplays and song lyrics that portrayed some of the hardships I endured through my high school years. Teachers submitted most of my stories into Fine Arts Comps, and I came out with many awards for creative writing. It’s truly a God-given talent. I love fairy tales. Cinderella is my all-time favorite princess story and it became a foundation for many of my childhood story ideas. Most of my writings had something to do with falling in love amid troubles and trials. However, it wasn’t until my aunt read a letter in my handwriting that I began to think of writing as a career. As clearly as I remember, she said, “Rachel, have you ever thought of going into writing?” I believe that is when the seed was planted. I was very close to my grandparents. Both were born early in the 20th century and lived through the hardships of the 20s, 30s & 40s. I was too young to really ask in detail about their lives as young adults before they passed away. Now all I have are black and white memories in the form of photographs. Just looking at those photos I can see into a whole different world. 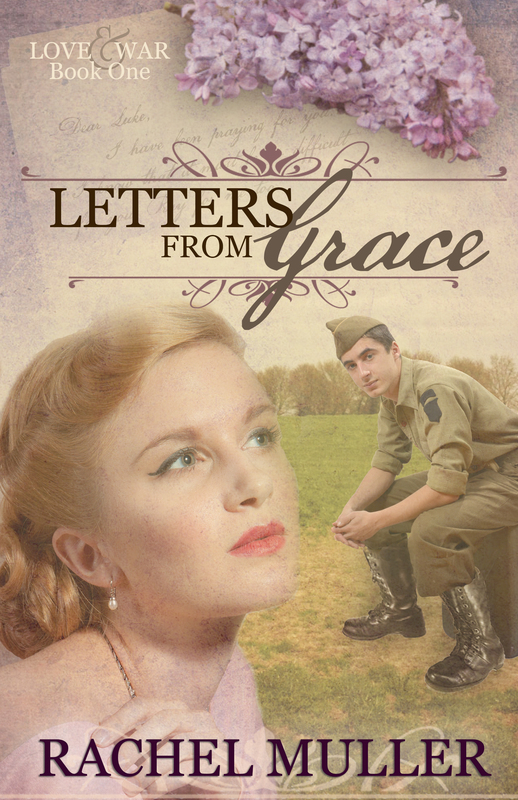 So, when the premise for Letters from Grace came to me, I knew right away I wanted it to take place during World War II. The storyline is based on my true life account as a pen pal to an Army soldier. I combine that with the true accounts from my husband’s grandfather, who took part in the Normandy invasion, 1944. I pulled all those elements together to create one complete historical. So in a sense, the book ties together my family. 4). Just as your books inspire authors, what authors have inspired you to write? Ooh, this puts me on the spot. There are so many fantastic authors out there who have written beautiful stories of courage and hope. However, Sarah Sundin and Cara Putman are two phenomenal ladies who have woven impeccable WWII stories. All I have to do is pick up one of their novels and wait for inspiration to blast me from the folds of their books. In fact, I do. While trying to keep the authenticity of the 1940s alive in dialogue and narrative by using slangs of the time, I also write in a style more elegant and complete. No short, clipped sentences for me. Think of all those war or Hallmark movies where letters are being read. Think of how the words flow off the paper in romantic melody. That’s how my writing style is portrayed in my books. I keep an idea journal where I write down all my premise ideas. From there, I look for character names and models. Once those two elements are established, I begin writing the story. 7) Is there anything you find particularly challenging in your writing? Writing from the hero’s point of view is definitely a challenge for me. I didn’t grow up with brothers, so thinking, acting, speaking, and writing from the male’s perspective is something I had to learn. I watched a lot of war movies, and had my husband read my novel for that purpose. 8) What writing advice do you have for other aspiring authors? Be a willing learner and a brave writer. There is so much I have learned just by asking questions and allowing other authors to critique my work. It wasn’t always pretty, but the suggestions my mentors gave me made my writing that much better. Get into writers’ organizations and critique groups. That’s where the knowledge of the industry flows freely. There are so many talented and knowledgeable authors willing to lend a helping hand. 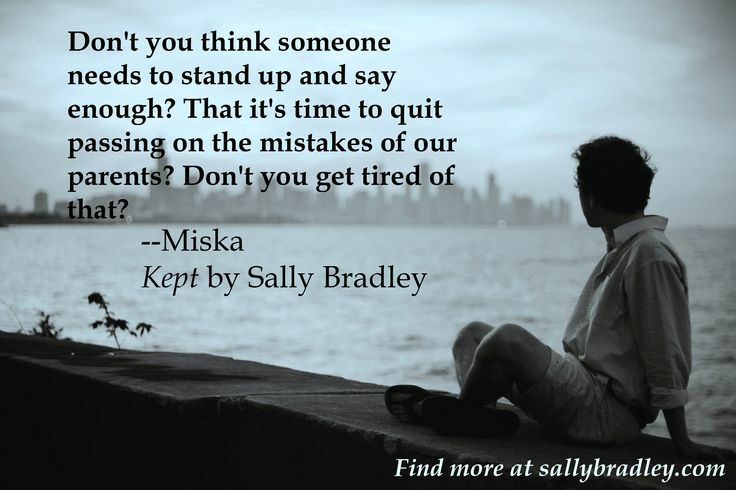 Kept, by Christian fiction author Sally Bradley, is now available for purchase from all major retailers. Be sure to stop at your favorite website to purchase this fabulous book by who is soon to be one of Christian fiction’s newest favorite authors! As part of her book launch, Sally is taking part in a blog tour featuring interviews and book reviews. This weekend I will post my review of Sally’s debut novel, Kept. To celebrate the release of her novel, Sally is making three appearances on my blog to share her thoughts on her writing process, the story behind Kept, and future projects! I’ve been working with Sally for about a month now and have truly enjoyed getting to know her. This weekend I will have the pleasure of meeting her in person at the ACFW conference in St. Louis. I am so excited! I hope you have fun getting to know her through these posts. In our first session, Sally will discuss her debut novel: her inspiration behind the story, the making of her characters and their names, and the creative process behind Kept. Welcome, Sally! 1) How did you decide upon the title of Kept? I wanted a short, gripping title, and since my character is a kept woman in the beginning, I thought Kept might work. Then as the book went on, I began to see all the nuances to the words and how it meant different things to the heroine at different times. So the title stuck, and I’m pretty happy with it. 2) How important are names to you in your books? Do you choose the names of character in Kept based on liking the way it sounds or the meaning? Do you have any name choosing resources you recommend? Names are huge to me! Give someone the wrong name or try to change it, and forget it. The story dies. Weird, I know. I’m not big on picking names based on meaning. I go more for sound and era. Miska came to me fully named. The name was unique and beautiful, just like her, so it worked well. For Dillan, the hero, I wanted a name that had a very contemporary feel to it. He’s a good guy who’s lived a godly life in an ungodly culture, so I wanted the very modern name to show that yeah, he’s living right now. Then his brother and sister received similar names since parents tend to go with one style. 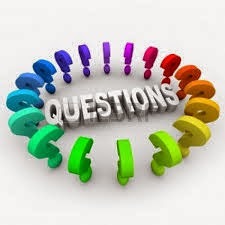 3) Are any experiences in Kept based on personal experiences? Did you draw upon any stories or movies for inspiration for the novel? SportsCenter gave me the idea for Kept. They ran a series on temptations pro athletes face, and one of them was about women who made their living off athletes. One woman they interviewed was completely silhouetted but had a very unique short haircut. As the interview went on, she confessed that not only was she “kept” by one pro athlete, being available only to him when his team came to town, but by a second one—and that each man thought they were the only one. My immediate thought was, Honey, I hope you’re wearing a wig. Or they know now. I couldn’t get her out of my head and had to figure out what would make her live that way and what it would take for her to see—and want—the truth. Plus she needed a truly happy ending. 4) What was the hardest part of writing your book? Being careful with what I showed. My heroine starts off the book with pretty sad morals. Since I had to show what she once was before she could begin to change, I had to deal with some scenarios that could have gotten bad fast. So as I wrote and as I edited, I was always evaluating if I’d shown enough or if I’d shown too much. I never wanted to glamorize her sin or make it come across in a scintillating manner. And thankfully I’m hearing that I succeeded here. Phew! 6) Who was your favorite character in Kept? Miska and Dillan were equally my favorite. Miska has come from such a messed-up home and has known so much pain, but she just thinks it’s a normal part of life. I loved having her discover what life could be. And Dillan was this wonderful guy who isn’t perfect but is trying to live for God and has his own attitudes challenged as he crosses path with a woman whose life is so completely opposite his. 7) Was there anything in Kept that you did not enjoy writing about? There were a couple scenes where Miska’s behavior was a bit… much. I debated whether those scenes needed to be included and realized, after writing a version without one of them, that they absolutely had to be there. So that was one of those spots where I was extremely careful with what I showed and with where the scene began and ended. So far, knock on wood, no one has had trouble with those spots, and everyone has said there’s nothing gratuitous. Another big sigh of relief! In our first session, Rachel will discuss her debut novel: her inspiration behind the story, the research that went into the historical aspects of the novel, and the creative process behind Letters From Grace. Welcome, Rachel! 1) How did you decide upon the title of Letters from Grace? Ah, this one came easy. Because the premise of the book revolves around letters, it was only natural ‘letters’ became part of the title. After surfing the web a bit and reading similar titles, I decided Letters from Grace had a nice ring to it. I confirmed the sound of it by releasing the title on social media and reading the comments. 2) Are any experiences in Letters from Grace based on personal experiences? Did you draw upon any stories or movies for inspiration for the novel? In fact, it is! Thirteen years ago I became pen pals with an Army soldier. We wrote back and forth for almost a full year. I had the wonderful privilege of meeting him a little over a year after our first letters were exchanged. No, it wasn’t love, but we were friends. Secondly, my hero’s (Luke Brady) story was taken from true life accounts during D-Day. My husband’s grandfather stormed Omaha Beach in 1944. His stories were passed down to his children, who later told me about the images, smells, and especially the ride over the English Channel in the Higgins boats. 3) What was the hardest part of writing your book? Gathering the research. My biggest fear is I missed something historically. I worked nearly 1 ½ years on gathering the information. 4) Did you learn anything from writing your book and what was it? It’s not as easy as it seems. Writing is a true craft, just like anything else in life, you have to learn and be ready to change things. 5) If you could cast your characters in the Hollywood adaptation of your book, who would play your characters? I would be lying if I said I hadn’t thought about it, because in reality I have! I would love to see Nicole Kidman cast as Grace Campbell (because the actress resembles Grace Kelly’s features), and quite possibly Andrew Walker as Luke’s character. 6) What was it like coming back to Grace and Luke for the 2nd novel in the series? Do you foresee any more stories for this family of characters? The second installment, Maggie’s Mission, is already underway. Coming back to the 2nd novel and writing out Grace and Luke’s continuing story as supporting characters makes me smile. I love how their love story ended and I look forward to seeing where they end up at the closing of the third book. For now, Grace’s best friend, Maggie Johnson, takes the spotlight and learns to deal with physical and emotional healing. 7) Who was your favorite character in Letters from Grace? Ooh, I hate playing favorites, but I couldn’t help but get drawn into Luke Brady’s character the most. A Time to Die is now available! Don’t forget to order Nadine’s book to support one of our new authors! As part of her book launch, Nadine is taking part in a blog tour featuring interviews and book reviews. 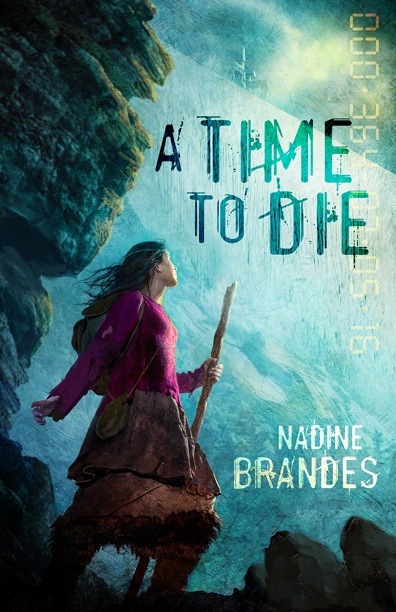 Two nights ago I posted my review of Nadine Brandes debut novel, A Time to Die. 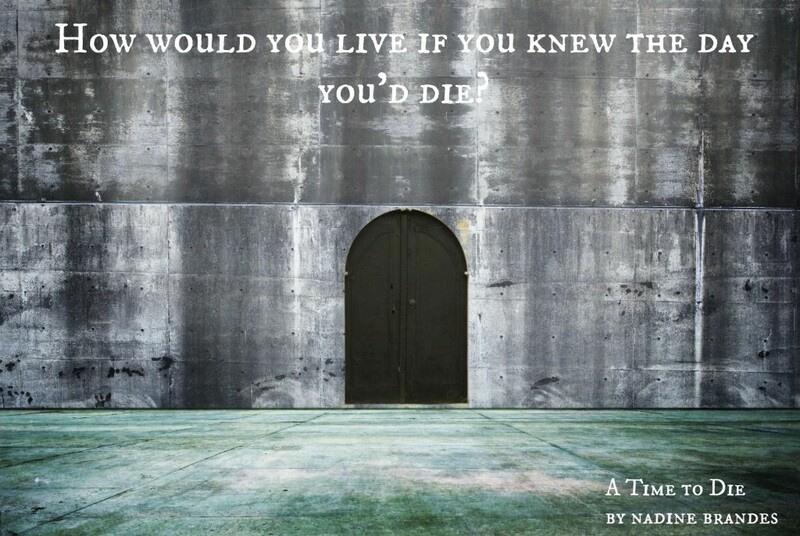 To celebrate the release of her novel, Nadine is making two appearances on my blog to share her thoughts on her writing process, the story behind A Time to Die, and future projects! I met Nadine about two months through the ACFW and have truly enjoyed getting to know her. I know you all will enjoy meeting her just as much as I have! In our second session, Nadine will discuss her writing background, her inspirations, advice for writers, and more. Welcome, Nadine! Hello! Thank you for having me. Yes, I’ve always loved writing. Ever since I was old enough to know what paper was, I’ve been in love with words. 🙂 It helped that I learned how to write with a fountain pen in kindergarten. If you’ve never used a fountain pen, you should try it. 4) Just as your books inspire authors, what authors have inspired you to write? J.K. Rowling is top on the list. The Harry Potter books really shaped my love for imagination and gave me a lot of hope during those “friendless” times of school. Also, Francine Rivers – she showed me what strong, spiritually-inspiring Christian fiction looks like. 8) Is there a certain type of scene that’s harder for you to write than others? Love? Action? Traveling scenes. Ugh! I’d much rather just plop my characters on a bus and get them where they need to be. Writing a traveling scene in my book (where most of the traveling is through walking) is like writing about cats – they walk, sleep, and eat. Over and over and over. 9) What is your least favorite part of the publishing / writing process? Haven’t found one yet! I guess maybe waiting for an edit to come back. No matter how much I tell myself that red pen is good for me, I still get queasy and anxious waiting for the feedback. 11) What writing advice do you have for other aspiring authors? A)Go to a writers’ conference! This will grow all writers leaps and bounds. B)Teach yourself. Don’t rely on your freelance editors, critique group, or fellow authors to teach you everything you need. Watch what they do, apply it. Learn it. Perfect your craft. 12) Excellent advice, Nadine. Thanks! Do you read your reviews? Do you respond to them, good or bad? Do you have any advice on how to deal with the bad? Well, since the book is just starting out, I haven’t received bad reviews yet. But I have a plan. I read the good ones, hubby reads the bad ones and then tells me anything constructive that can be found from them. 🙂 We’ll see if I stick with this plan. My curiosity will probably get the better of me. 13) If you had to choose, which writer would you consider a mentor? Jeff Gerke, the founder of Marcher Lord Press (now Enclave Publishing.) He didn’t mentor me personally, but his workshops from writers’ conferences and the 15-minute appointments I had with him always left me with more knowledge, more drive, more encouragement to apply to my writing. And his how-to books are fantastic. 14) What book are you reading now? 15) If you didn’t like writing books, what would you do for a living? 16) What are you working on now? What is your next project? Book two of the Out of Time Series. Almost done with it, too! Can’t wait to share it with everyone, but I suppose book one should release first, shouldn’t it. [grin] After the Out of Time Series I have a portal fantasy I’ve been dying to write. 17) Do you have anything specific that you want to say to your readers? Let books change you. Don’t just read them for escape from reality, allow them to help shape your reality. Let them grow who you are and strive to be the good qualities you love in a book. Not being able to find the “follow” button for a blog that I like. Haha, well, I have a few…but my biggest one is probably being interrupted when I’m in the middle of a task. I hate losing my train of thought, especially when I’m working on a project or writing assignment that requires a lot of concentration. Oooh, there are so many! It truly depends on the genre. I’m a Broadway girl, so at the moment I am hooked on all the songs from the Les Miserables and Aladdin shows. For Christian pop, I like Strangely Dim by Francesca Batestelli. I’ve never been on Etsy, so I can’t answer that. Reading! Or watching BBC drama period pieces. How do I begin to answer that? I like it all! Pretzels for salty foods and cupcakes or brownies for sweets are a good start. I have a miniature dachshund named Winston. Okay, that’s not fair! How do you ask a bookish person that question? I’ll give it a shot–for non-fiction, of course the Bible is my first and favorite. I also like the biographies of Kate Middleton. For fiction…well, that’s a much longer list and it’s easier to name authors: Sarah Sundin, Rachel Lowrey Muller, Hannah Conway, Dawn Crandall, Kristina McMorris, J.K. Rowling, Francine Rivers, Lynn Austin…and it just keeps going. See, there’s no way I could keep it to one! At the moment I am hooked on white eyeliner and Sephora eye makeup, although I admit I rarely wear anything. There’s just not enough time in the morning for it all! Yeah…about that…losing my sweatpants at the mud run yesterday was pretty embarrassing. Thank goodness for the leggings I had on underneath! Who knew mud and water could weigh down clothing so much!? Loner. I was shy and quiet during high school. I’ve only ever had a PC, so I’ll stay with that answer. Given the trouble I have with Apple products, I think PC is a safe bet. I’m tagging Dawn Crandall (http://www.apassionforpages.blogspot.com/), Hannah Conway (http://www.hannahrconway.com/), Rachel Muller (http://www.racheldmuller.com/blog), and Aleks Slijepcevic (http://www.idbblog.wordpress.com) to do this with me. This is completely voluntary. Thanks to Sarah Baker at God, Books, and Chocolate for sharing her post and inspiring me to fill out the questionnaire! If anyone who reads this is interested in joining in, the details are below. Thanks for reading! 1. Copy and paste the questions below and then answer and turn them into a blog post. Or, record a video answering these questions and upload it to your blog post. 3. Use the title: 20 Things You Might Not Know About Me Blog Tag. Once you’ve hit publish, leave a comment with the link to your post.